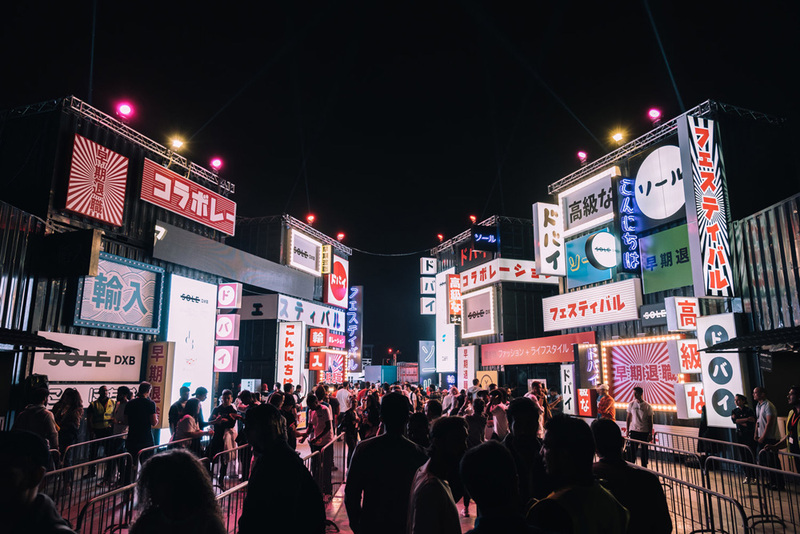 Dubai’s most anticipated urban festival is set to return on December 6th to celebrate all things fashion, art, basketball and hip-hop. Sole DXB is also a platform for streetwear brands to showcase their latest collections, and this year, Dubai based art gallery, The Third Line, will be setting up a pop up shop at the event to sell limited edition prints by regional artists including, Amir H. Fallah, Farah Al-Qasimi, Hassan Hajjaj, Lamya Gargash, Nima Nabavi and Sara Naim. Founded in 2005, The Third Line represents contemporary Middle Eastern artists locally, regionally and internationally and its shop, The Library, and is just one step toward making art more affordable. Also referred to as The Library, The Third Line, will also be selling exclusive collaborations by three regional designers such as, jewelry inspired by Bedouin culture by HOOKED|HKD, furniture pieces by Local Industries, which was founded in 2011 by Palestinian architects Elias and Yousef Anastas and and glass vessels by Dima Srouji, who works with traditional glassblowers from the West Bank village of Jaba. The art pop up’s limited edition prints will include some cutting edge covetable prints by the proclaimed “Andy Warhol of Marrakech”, Hassan Hajjaj. 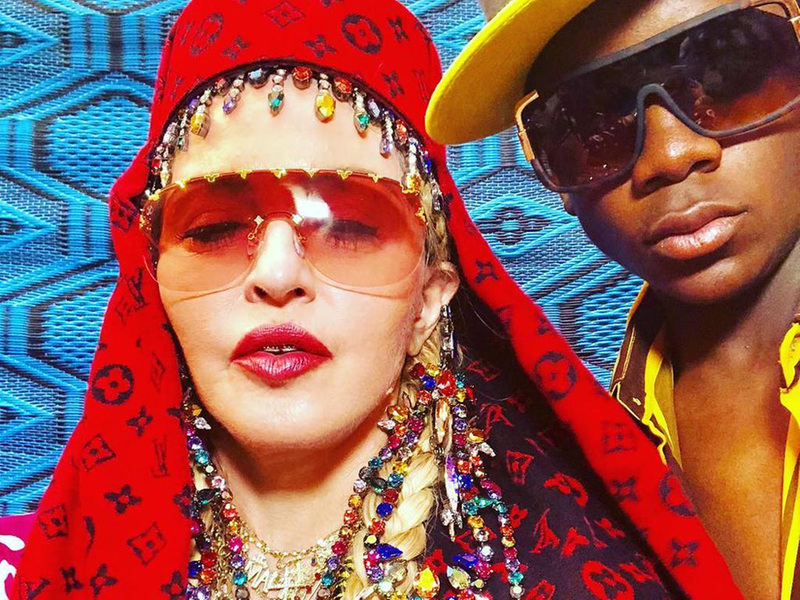 The Moroccan artist has a plethora of celebrity fans, including Madonna, who posted pictures of a photoshoot with Hajjaj on Instagram in August this year. Not only will Sole DXB attendees be able to cop some unique kicks, streetwear and limited edition art, they will also be in for a sonic treat. Hip hop icon Nas will be performing, as will New York based rap duo, Lion Babe. British grime artist Giggs and Dominican American singer DaniLeigh will also be taking to the stage amongst others.